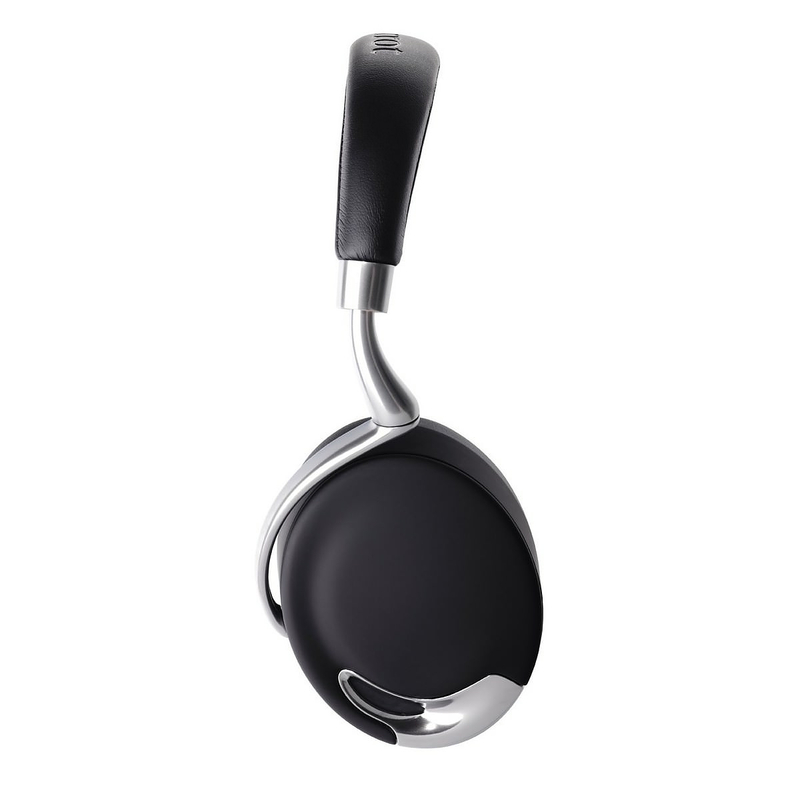 HomeBlogTechnologyParrot Zik 2.0 Headphones by Philippe Starck. The Parrot Zik 2.0 are the updated sequels to the Zik noise cancelling Bluetooth headphones Parrot and they look fantastic, thanks to exquisite styling by acclaimed industrial designer Philippe Starck. 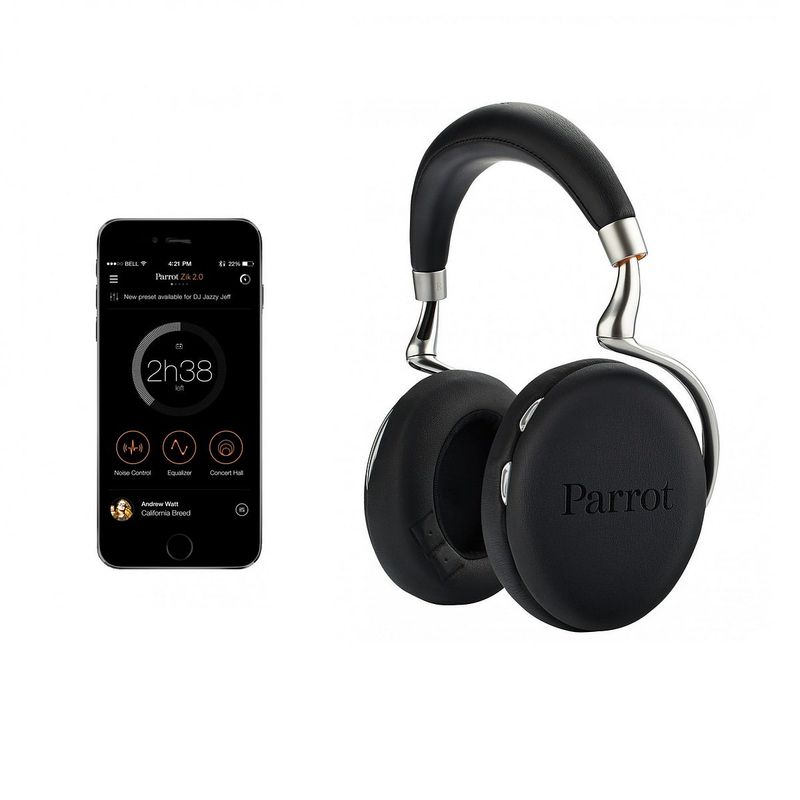 Parrot dubs them as the world’s most advanced headphones, we are no sure that is the case, however the Parrot Zik 2.0 Headphones surely feature a number of advanced technologies. Of course, the first thing one will noticed is the wonderful design and overall quality look of the device. The subtle aluminum details, the padded leather headband and the smart looking joints scream class, from the first sight it is evident that this a premium product, intended not only for the tech savvy, but also for the style conscious consumer. 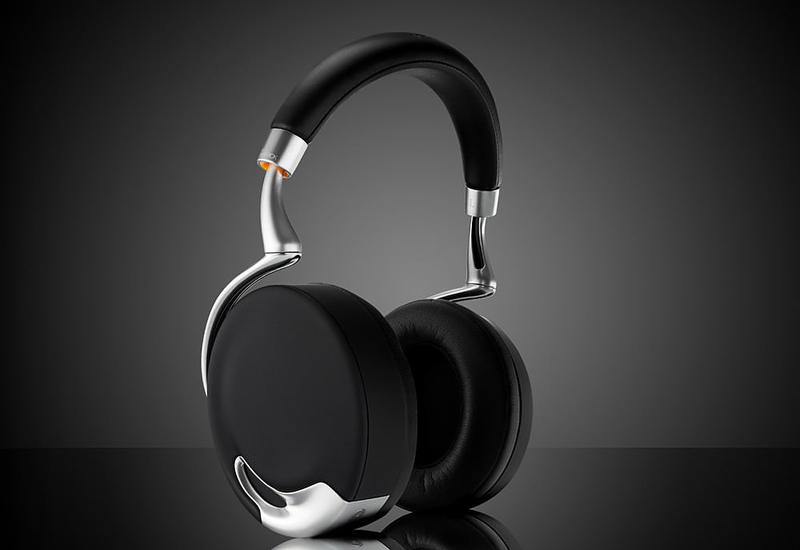 Parrot engineers collaborated with the French designer Philippe Starck to combine the best of audio and innovation into comfortable headphones that would make people drool. Are compatible with bluetooth enabled smartphones, tablets and computers, they also feature built-in NFC technology enables them to automatically connect via Bluetooth with NFC smartphones. These headphones are actually loaded with an amount of circuitry that can match the complexity of headsets used by attack helicopter pilots. There is a total of five microphones in each earpiece for noise-cancelling and calls, and a sensor pauses the music every time you take them off your head. Yet for $400 suggested retail, we bet you expect a lot more than that and the Parrot Zik 2.0 Headphones certainly deliver. A tactile panel on the right ear cup allows you to control your music and hands-free calls. Naturally, there are no volume buttons. Buttons are very un-Starck. To place a call you just hold your finger on the touch sensitive panel to activate voice recognition on your smartphone. To answer calls you tap once the touch sensitive panel to answer and end a call. To reject a call you hold your finger for 2 seconds on the touch sensitive panel. Finally, to adjust volume swipe your finger upwards or downwards to increase or decrease the volume. To ensure music is heard in all its harmony and depth, Parrot Zik 2.0 audio playback offers full digital 32 bits audio processing. Frequency response is fully customizable with the 5 band pro-equalizer available on the free dedicated application Parrot Zik 2.0. The headset is equipped with powerful DSP (Digital Sound Processor) algorithms that reconstruct the sound giving you the impression that the music source is in front of you. The Parrot Equaliser is a new, intuitive and fast way to adjust the music you are listening to, as well as offering you infinite settings options. 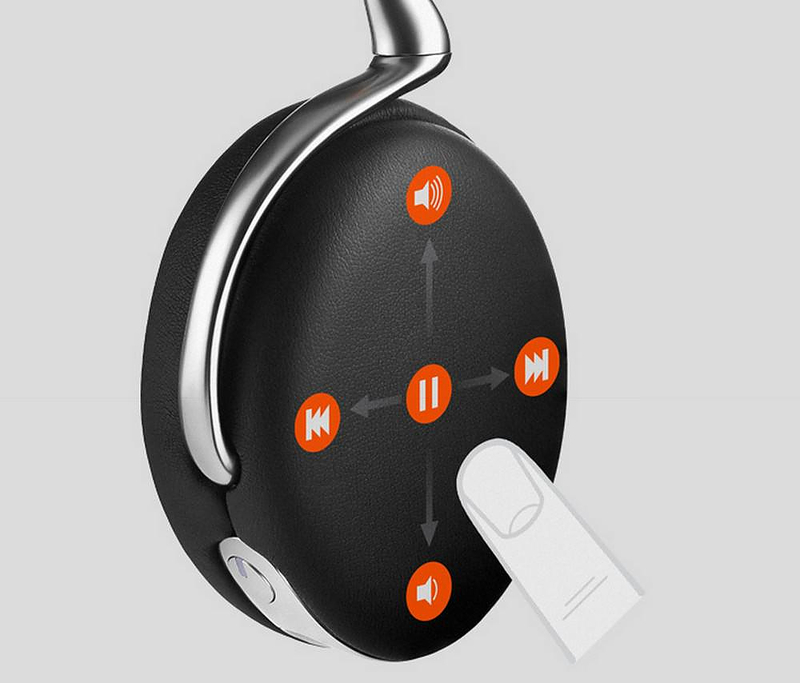 Using tags from your audio files, Smart Audio Tuning in the Parrot Zik 2.0 free app automatically selects the most appropriate There are also a number of Presets allowing the Parrot Zik 2.0 headphones to enhance your musical experience. 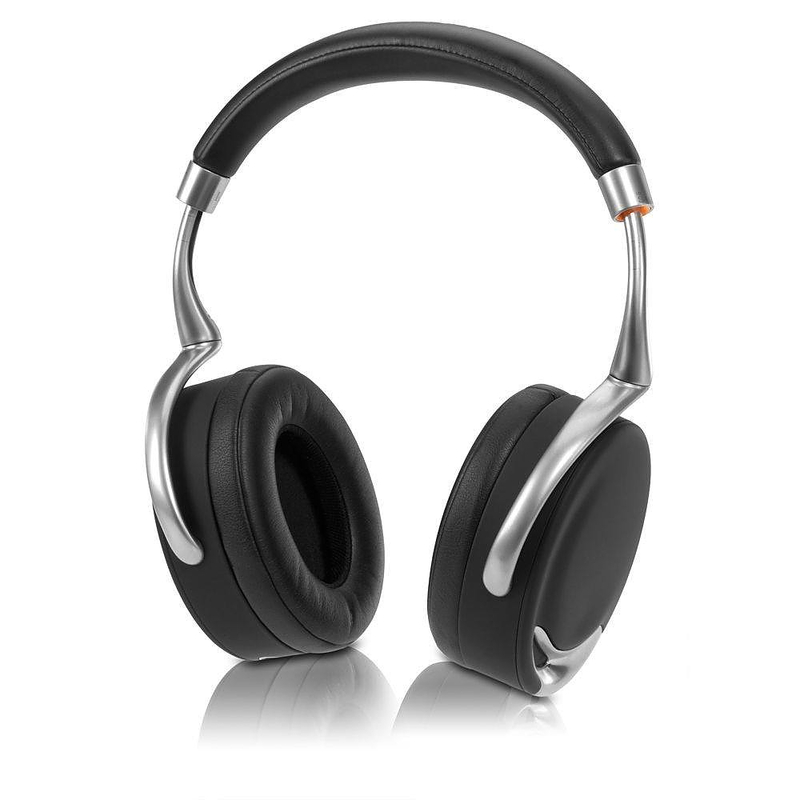 Parrot Zik 2.0 Headphones offer a brand new and efficient active noise cancelling technology that adapts to your environment. 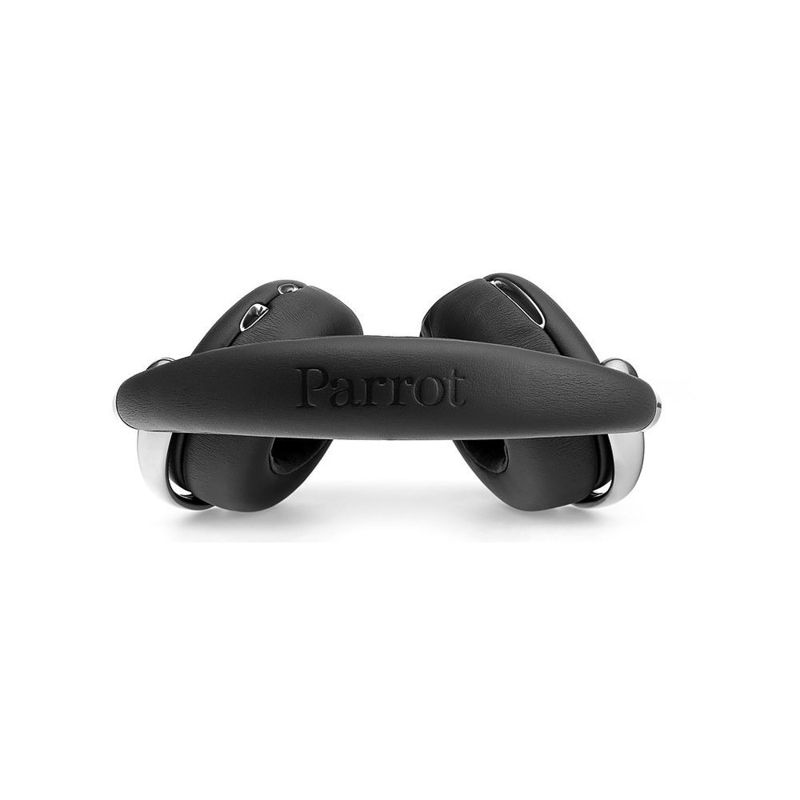 Double microphones on each side and a bone conduction sensor capture your voice, and then they serrate and remove surrounding noise with a new Parrot Noise Reduction System algorithm, all this so that others can hear you better. However, on the other end you must also hear others crystal clear, and for this reason you need a total of 6 microphones that analyze residual noises (low frequencies) that could disrupt listening. Disturbing outside noise is then cancelled by opposing sound waves (anti-noise) in order to create a calmer environment. With Street Mode, stay connected to your environment while listening to your music. Parrot Zik 2.0 Headphones remove passive isolation effects (natural ear pad isolation) to increase your perception of the environment around you. During calls, this mode offers you optimized listening comfort. The occlusion effect is removed to provide a natural perception of your own voice. 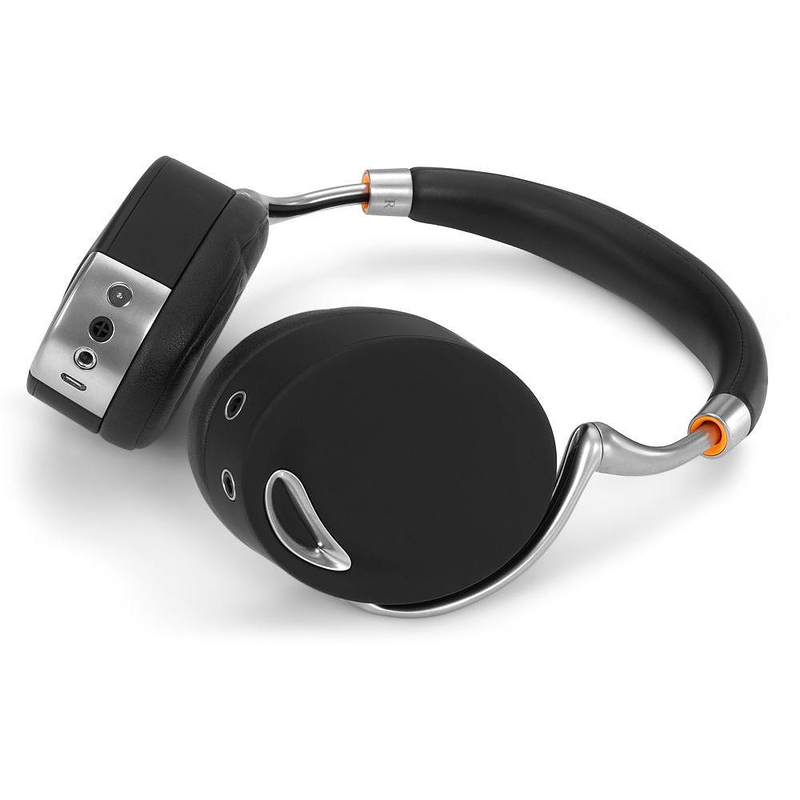 Parrot Zik 2.0 Headphones let you enjoy high definition hands-free calls with Bluetooth v3.0. The sound quality is improved with HD Voice, it provides users with high-quality, crystal clear, more natural voice calls. HD voice needs to be supported by your smartphones and the phone operator.